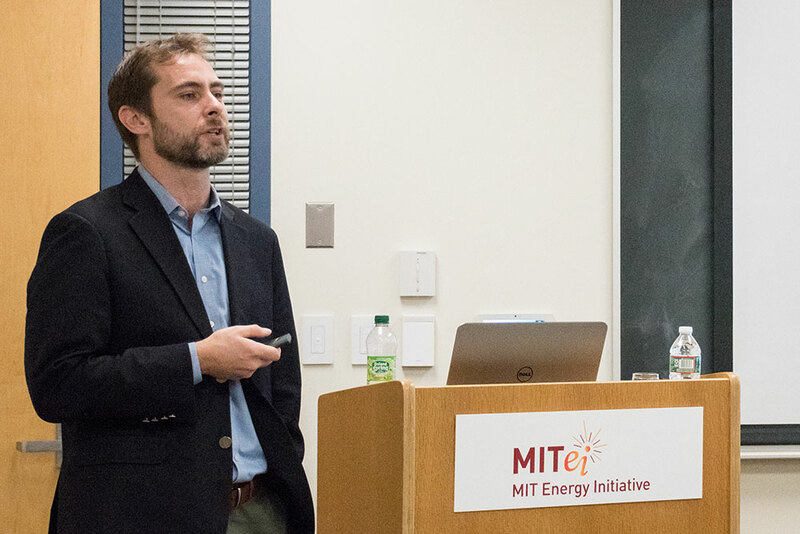 Alejandro Moreno, Director of the Water Power Technologies Office of Energy Efficiency and Renewable Energy of the U.S. Department of Energy, thinks that the future of renewables will involve marine energy technologies. Here, energy is harvested from waves, tides, ocean currents, and even thermal and salinity gradients. Currently, the market faces many challenges. Permitting is difficult, the environment is harsh, and business models need to be developed. How much interest does your firm have in the technology? When do you think it will become a market factor? "The solar microgrid will only allow one fluorescent bulb and cellphone charging, but that should be enough for poor people, right?